When a child is diagnosed with Developmental Dysplasia of the Hip (DDH) parents experience a wide variety of emotions and responses, often having an overwhelming need to understand everything about the condition and what the future holds for their child. When my son was diagnosed with DDH I didn’t know where to turn and simply expected to find a book to help explain what he had and how to deal with what we were being told. I decided there was a gap in the market for an up-to-date, comprehensive book that covers everything you need to know about DDH. Providing explanations of this common condition, outlining the various treatments involved, and detailing what life may be like for you and your child in a cast, Cast Life also deals with the emotional side of DDH. Written by a parent for other parents, I hope this book doesn’t bombard you with medical jargon, but equips you with the knowledge and facts you need to understand and get to grips with DDH. 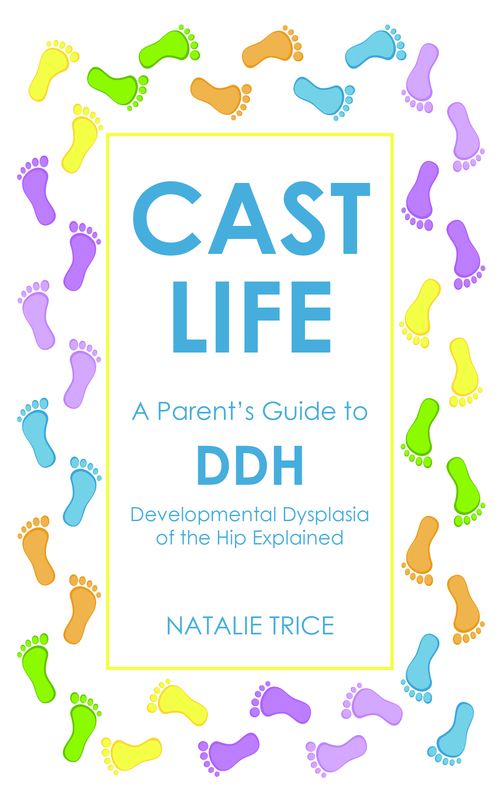 With comments and case studies from other parents as well as expert comment and advice, Cast Life is a must have book for anyone on their DDH journey. Cast Life can be purchased via Amazon and Waterstones with 10% of royalties from the sale of Cast Life are donated to Spica Warrior for our fundraising activities.